Alliance Winding Equipment, Inc. offers a wide range of machines that form, cuff and insert insulating materials into the stator or rotor slots. 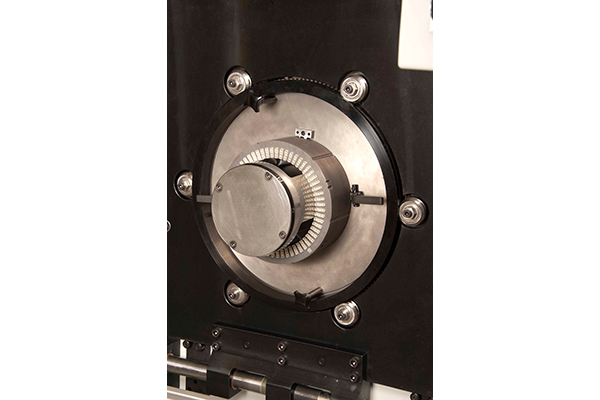 The Alliance process machines offer a combination of cam and servo control features for speed and accuracy. 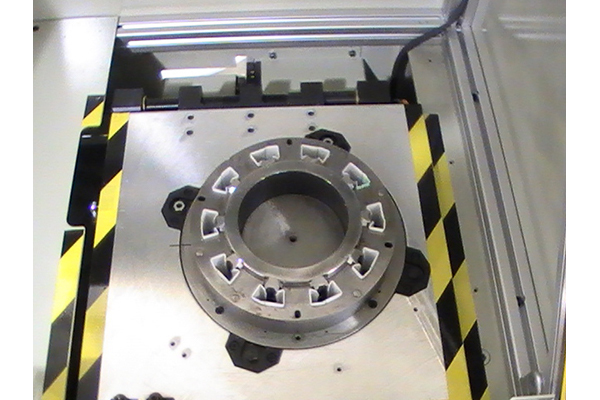 All tooling sets can be designed for quick change for minimal changeover time and the process of multiple laminations in one machine. Wrap around liners for shaded pole slots or other large slot stators/rotors. Formed and cuffed liners for distributed slots in stator/rotor. Formed B Cell liners for square slot and rectangular wire isolation. Standard length of stack for insulation rolls to the stator/rotor stack length. B Cell liners for rectangular wire.